Circus Mirandus tells the story of both Micah, and his very sick grandfather. Many years ago, his grandfather visited a magical circus, where he met a man who could bend light. The Lightbender promised him a miracle, but now when he really needs it, does it actually exist, or was it just another one of his fantastical stories? This book skips from Micah's point of view, and his grandfathers, from the past, which I really like - it means I can get into both characters' head! I'm not normally a big fan of fantasy, but this one was a real exception! I love all the different character's, and you can watch all the different relationships grow and develop as the book continues. And: EXCLUSIVE NEWS FLASH: Circus Mirandus has already sold its TV and film rights, so I'm very excited for that to come out! Definitely one to read, for both older children and adults, especially fans of fantasy and people who don't give up on a book, its quite hard to get into it. 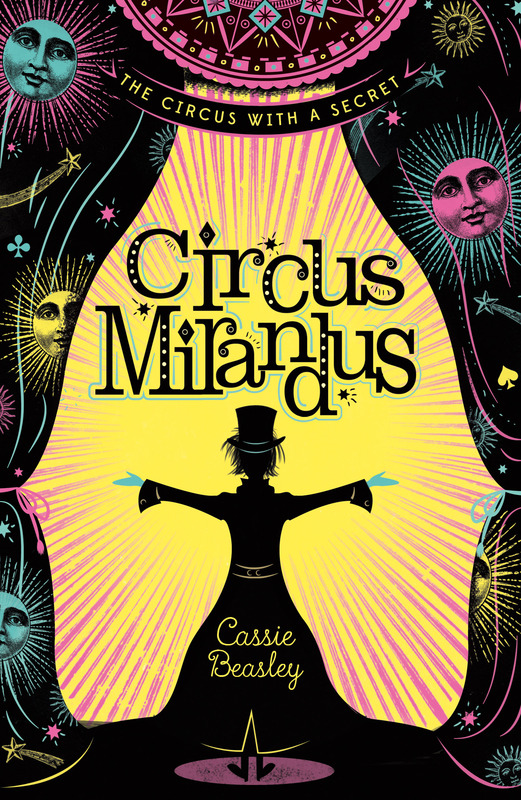 Disclaimer: I was sent a proof copy of Circus Mirandus to review, by Chicken House publishers. I like the sound of it- I'll have to check it out!